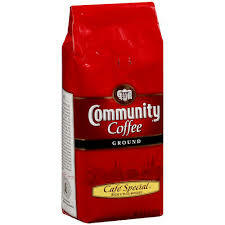 Community Cafe Special Medium/Dark Roast Coffee 12 oz. 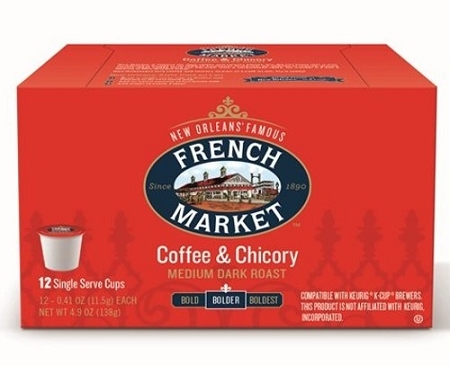 Community Coffee & Chicory Coffee 1 lb. 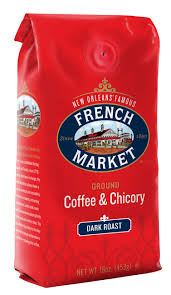 Community Coffee & Chicory 23 oz. 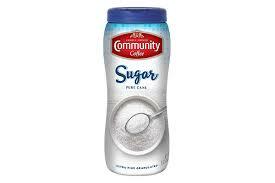 Community Decaffeinated Coffee 23 oz. 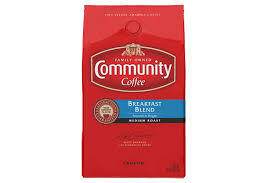 Community Dark Roast Coffee 23 oz. Community Between Roast Coffee 23 oz. 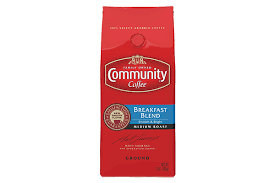 Community Medium Roast Coffee 23 oz. Community Medium Roast Coffee 1 lb. 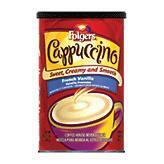 Community Decaffeinated Coffee 13 oz. Community Between Roast Coffee 1 lb. 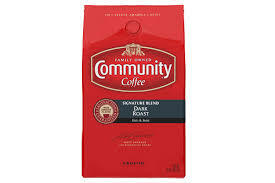 Community Dark Roast Coffee 1 lb. 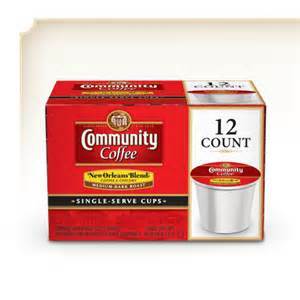 Community Coffee K-Cup Breakfast Blend 12 ct.
Community Breakfast Blend Coffee 32 oz. 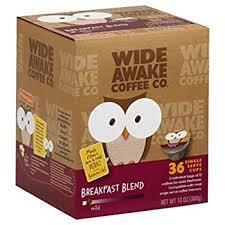 Community Dark Roast Coffee 32 oz. 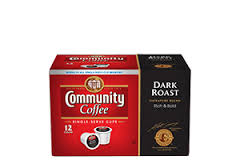 Community Coffee K-Cup Dark Roast 12 ct.